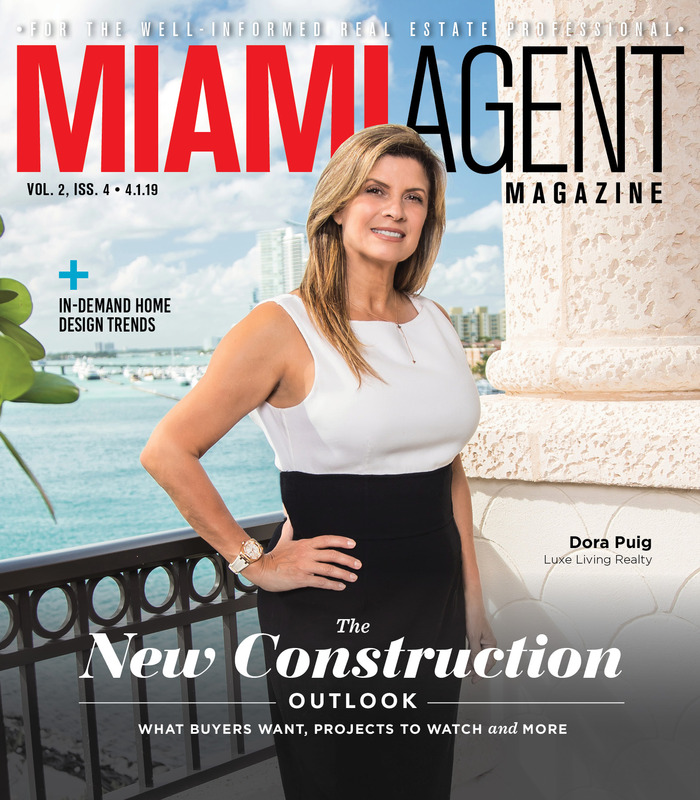 Real estate brokerage The Agency is set to open a location in Miami. In an interview with The Real Deal, CEO Mauricio Umansky said the Los Angeles-based company had plans to open an office in South Florida. Experts found the decision a smart choice for the company because of Umansky’s presence in the Latin American community. Umansky founded the firm in 2011 with Billy Rose and Blair Chang. The brokerage currently has 19 offices around the U.S. and the Caribbean. Finding affordable housing in Miami can be a struggle for thousands of families. In an effort to help with the city’s affordable housing crisis, Miami Beach opened a waitlist for affordable housing for the first time since 2015. According to the Miami New Times, the city accepted applications until July 6. The city chose 1,000 families with up to three people who meet the necessary guidelines. Last time the list opened in 2015, more than 5,000 families applied. The decision was made with a lottery system on August 1. The U.S. Department of Housing and Urban Development approved a recovery plan that will provide $1.5 billion in relief and recovery funds to citizens in Puerto Rico following Hurricane Irma and Maria. The decision comes after members of the Disaster Housing Recovery Coalition filed a lawsuit against the Federal Emergency Management Administration, claiming FEMA planned on pulling out of Puerto Rico relief efforts, according to HousingWire. Money from the recovery plan will go toward housing, economic revitalization and infrastructure. 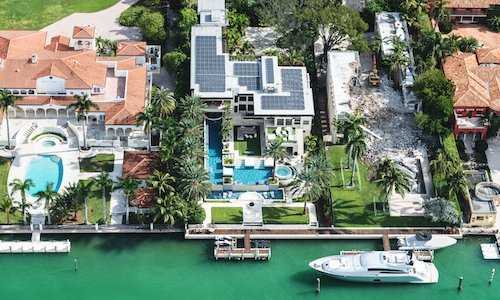 Douglas Elliman increased its South Florida presence. In a press release, the company announced its acquisition of Pink Palm Properties in Boca Raton. Pink Palm Properties was headed by Rochelle LeCavalier, who will work with the Douglas Elliman team. 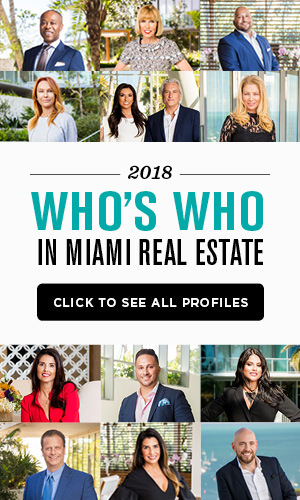 “The acquisition of Pink Palm Properties, coupled with the expertise, national and international network of Douglas Elliman, will cohesively provide the community with an elevated level of exposure, service and experience in the real estate industry,” said Douglas Elliman Florida CEO Jay Phillip Parker.